This project developed valid, reliable, and practical performance-based assessments of online research and comprehension in science. This project developed and evaluated a model of teaching online research and comprehension using a 1-1 computing model. 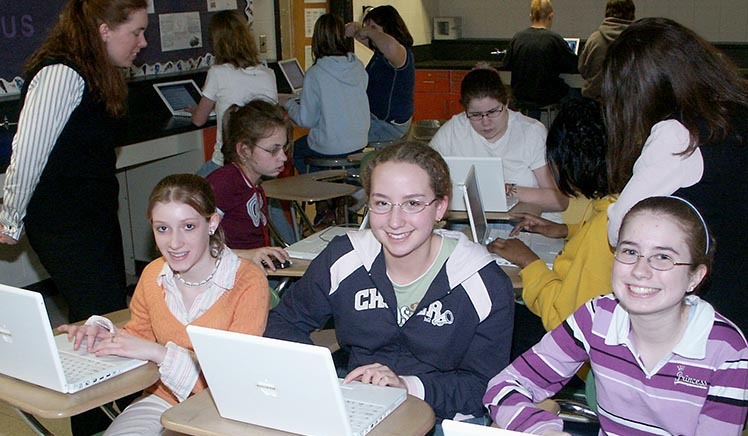 This project explored new ways of preparing middle and high school disciplinary teachers to effectively integrate both traditional and new literacies in the classroom. 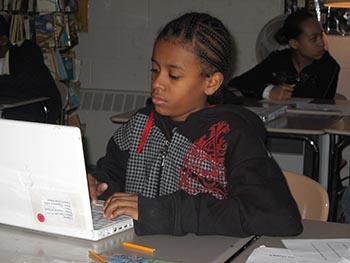 The purpose of this study was to evaluate the effects of varying levels of intensity of Internet integration into seventh grade classroom science instruction. A research effort to develop and study the use of multimedia cases of best practice instruction for pre-service education in early literacy.